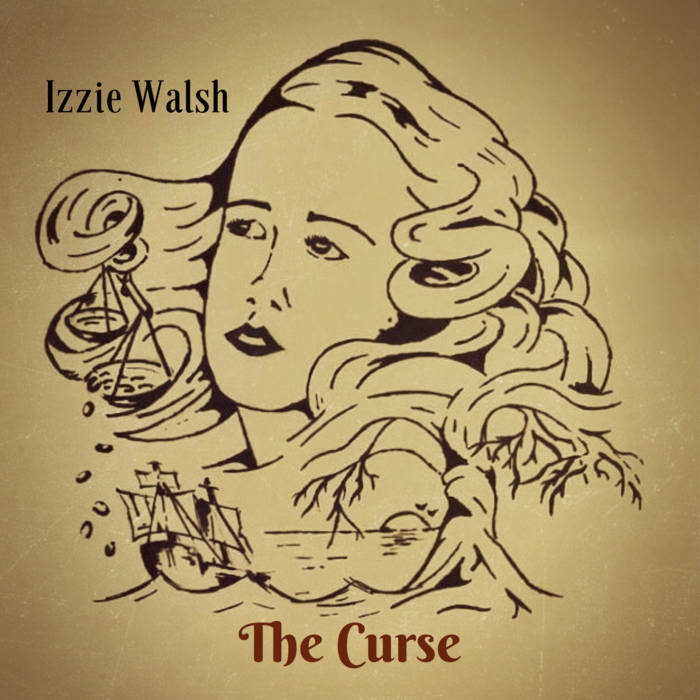 Izzie Walsh's debut EP The Curse brings a touch of Tennessee Americana and drops it in Manchester. The four-piece band (Izzie on vocals and acoustic guitar, Simon Gibson on banjo and mandolin, Daniel Moore on double bass and Lewis Mason on drums) have created three songs that trade in dramatic twists and turns to keep the listener enthralled. The title track sets out the stall with Izzie's vocal taking centre stage from the start. Twice in the first minute it stops dead and spins round on its head before the banjo and double bass dance above a rushing shuffling drum beat for the rest of the song. Izzie's voice acts as an instrument too and it's impressive how she uses it to dictate the mood of the song. Even better is the second track Not Today, which starts with the line "destiny is calling, she says she wants to talk" and where the band exert control and resist the urge to throw everything in yet leave the listener on the edge expecting the song to explode into life and speed up at any time. That dramatic effect is exaceberated by Izzie's voice which swoops, soars and whose intonation holds the listener fixed in its sights. The final track Lie To Me also allows Izzie room to demonstrate the stunning range of her voice as the song builds slowly in the first verse before she declares "I want to feel the innocent turn into the magnificent" and the song burst into dramatic waltz-like life. 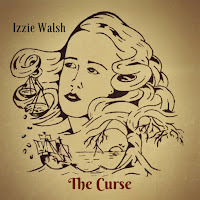 The Curse is an impressive debut offering, managing to impart Izzie's personality on to the songs whilst at the same time she and her band demonstrate their ability to remain true to their Americana genesis. Izzie Walsh is on Facebook and Twitter. The EP can be purchased on her Bandcamp page.